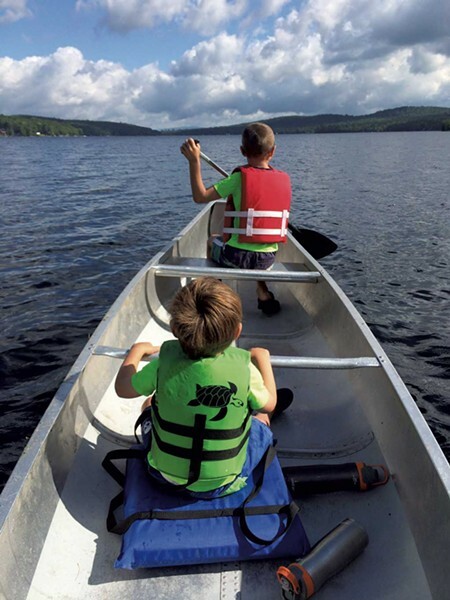 The Northeast Kingdom: Biking Trails and Hearty Breakfasts, Quiet Beaches and Nesting Loons | Features | Kids VT - small people, big ideas! Just a tenth of Vermont's population — about 64,000 folks — live in the three northeastern counties that make up this rural region. A journey into the Kingdom takes travelers down dirt roads, through a picturesque landscape of farms, villages and woods inhabited by black bears, moose, bobcats and wild turkeys. Consider taking a weekend to explore the area, pitching a tent for the night at Brighton State Park or bunking in the six-person cottage at Crystal Lake State Park. 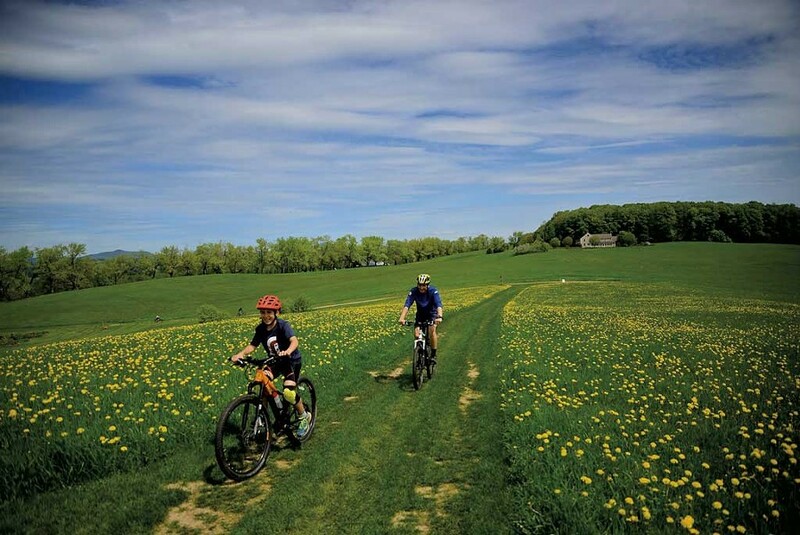 Winding through woods and fields, this intricate network of trails offers both steep challenges and gentle grades. While experienced bikers tackle single tracks like Coronary Bypass or Dead Moose Alley, kids and others less confident on two wheels can put their pedals to work on the pump track or attempt the easier Chutes & Ladders loop, designed specifically for skill-building. 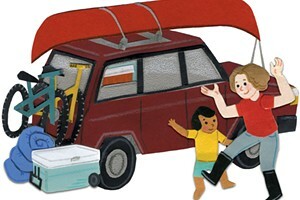 Admission, $7-15; free for children under 7. Alpine skiing is fun, but so is summer hiking on ski trails. 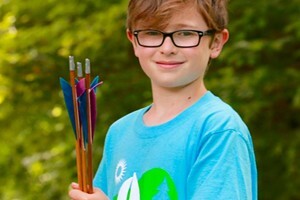 In warm-weather months, Jay's mowed slopes are sprinkled with wildflowers, not snowflakes. Clearly marked paths offer strenuous, moderate and low-key treks. 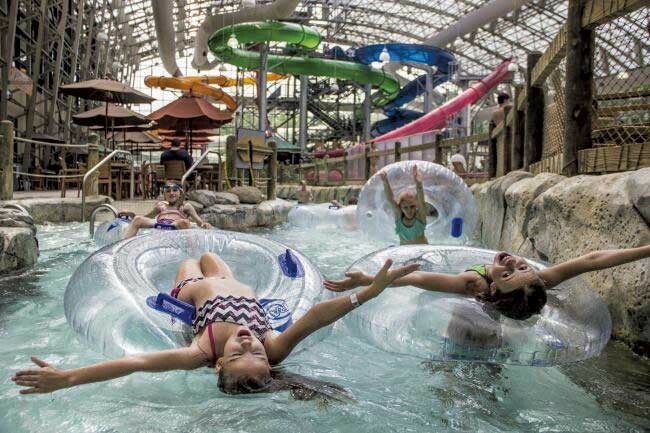 Consider a one-way or round-trip ride on Vermont's only aerial tram ($7-17 per person; free for children under 4) or check out the Pump House — the resort's indoor water park. Admission is $39 for ages 15 and up; $29 for ages 4 to 14; and free for children under 4. As a center of culture and learning, this one-of-a-kind library straddles two countries and two languages. With a front door in the United States and the circulation desk in Canada, the library's reading room features a line down the middle delineating the international border. An ornate, fully functioning opera house with spectacular acoustics on the second floor has hosted celebrities including Williams Jennings Bryan and the Arctic explorer Vilhjalmur Stefansson. 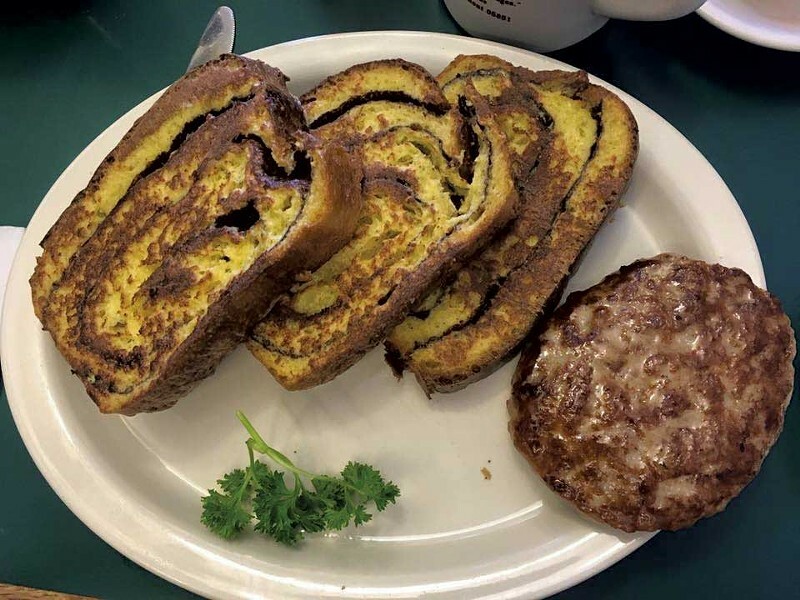 The shiny, small-town chrome dining car is worth an early morning or midday meal stop. Order breakfast or lunch; hearty fare includes plate-size pancakes, fried chicken and poutine, a specialty from nearby Québéc. Find healthy foodstuffs, from locavore produce to artisan cheese, at this crunchy market. 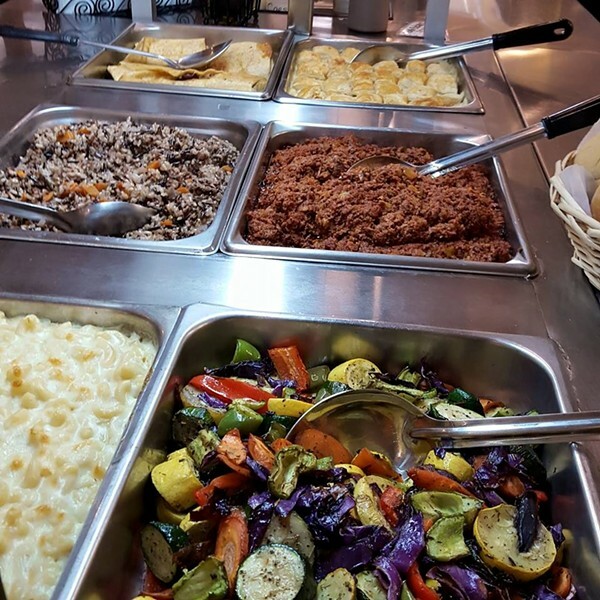 A café in the back satisfies appetites with a hot bar and homemade soup. Sandwich selections include a vegetarian Full Monty Burger made with tofu, nuts and tahini; an East Meets West combo of kimchi and cheddar cheese; and a kids' PB&J, too. From seafood to burgers, the offerings at this relaxed, family-oriented eatery cater to a hungry crowd. 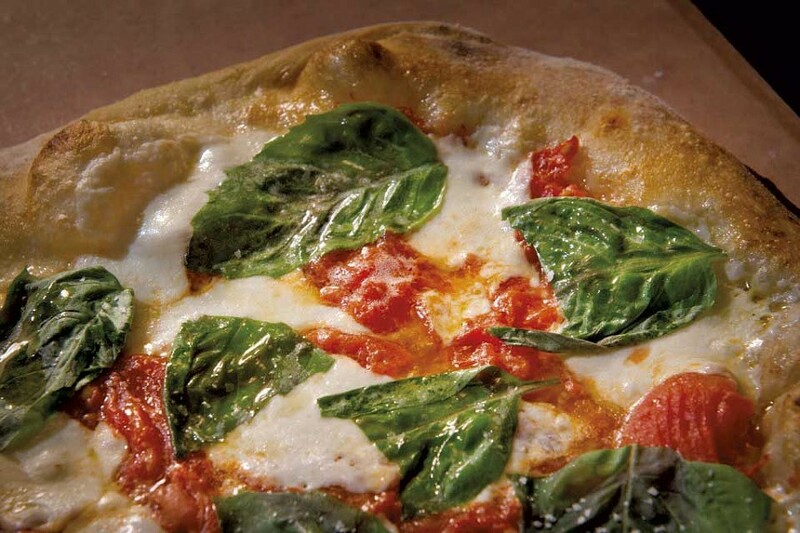 Mainstays include panini with Vermont ham or bacon, toothsome desserts like tiramisu, and the restaurant's signature wood-fired pizza. It also offers takeout. 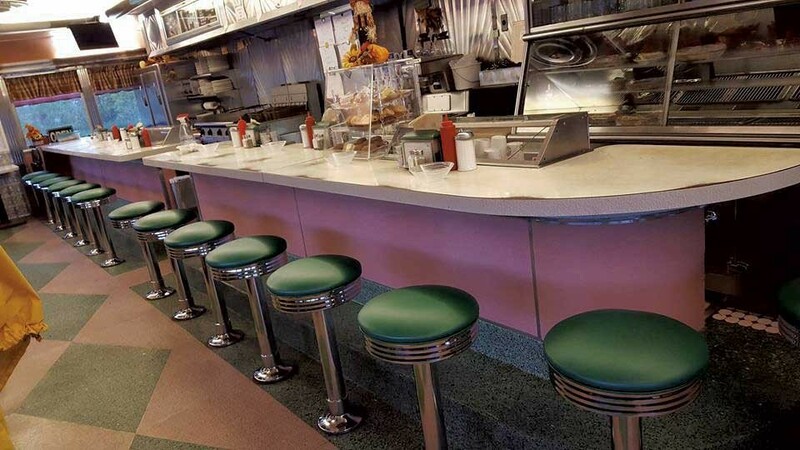 Serving three meals a day, this old-fashioned diner is a Kingdom favorite with its '50s-era ambience and traditional menu that includes cinnamon-roll French toast, home-style meatloaf and maple cream pie. The loftiest peak in the Lake Willoughby area, Bald Mountain offers a moderately challenging ascent, with a round-trip total of just over four miles. 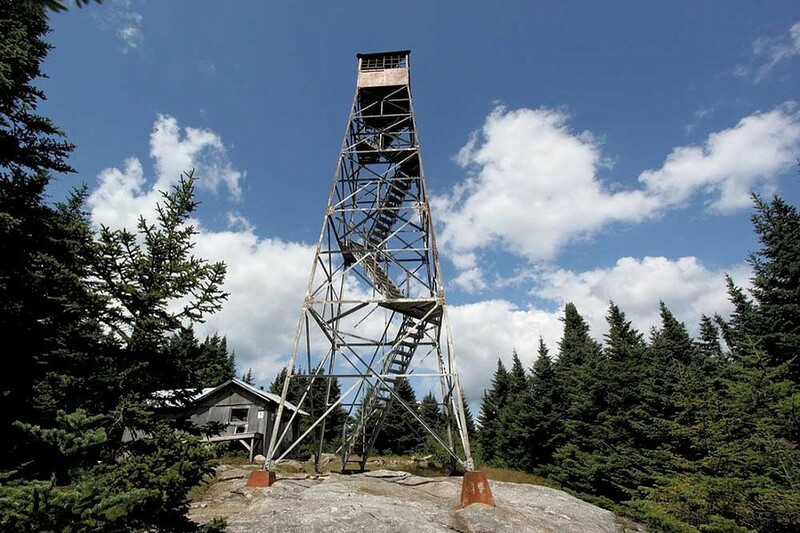 A restored fire tower at the rocky summit rewards hikers with spectacular views of Seymour Lake, Lake Memphremagog, parts of the Green Mountains and New Hampshire's White Mountain range. This remote park epitomizes the Northeast Kingdom's beauty with its pristine lake, carved deeply by glaciers nearly 12,000 years ago. Now a protected home for nesting loons, Maidstone features prime fishing, moderate hiking trails, and beaches for swimming and sand play. 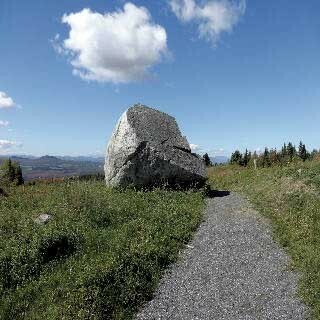 A mile and a half north of picturesque Lake Willoughby, this day-use state park features an impressive glacial erratic — an enormous boulder deposited about 13,000 years ago by retreating ice. The 356-acre park has two short wheelchair-accessible trails, dotted with panels explaining the area's geological and farming history. Take a dip at the public beaches, located on Willoughby's north end. 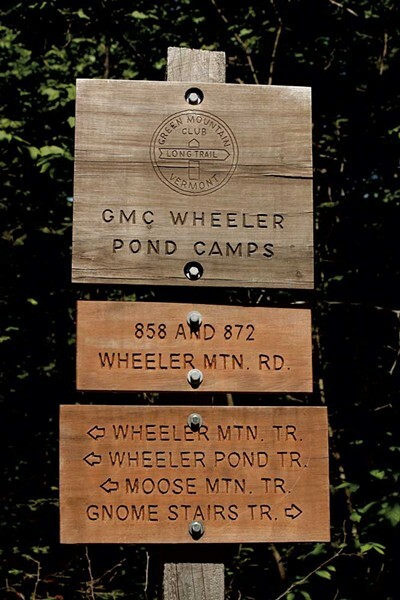 Beginning at Wheeler Pond, this trail offers multiple options. A half-mile ascent leads hikers to Moose Ledge for a rewarding view of the pond and surrounding area. More ambitious adventurers can continue to the summit, then hook up with Lake Willoughby's Mount Hor trail system.